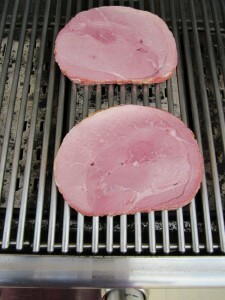 Two boneless ham steaks come in each package and are great for grilling for dinner or pan grilled for breakfast. 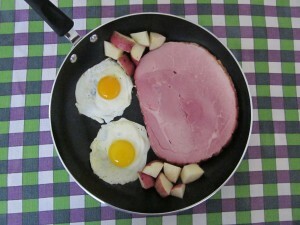 They make quick meal either way and there’s no waste. They are fully cooked and total weight is approximately 1-1.5 pounds.